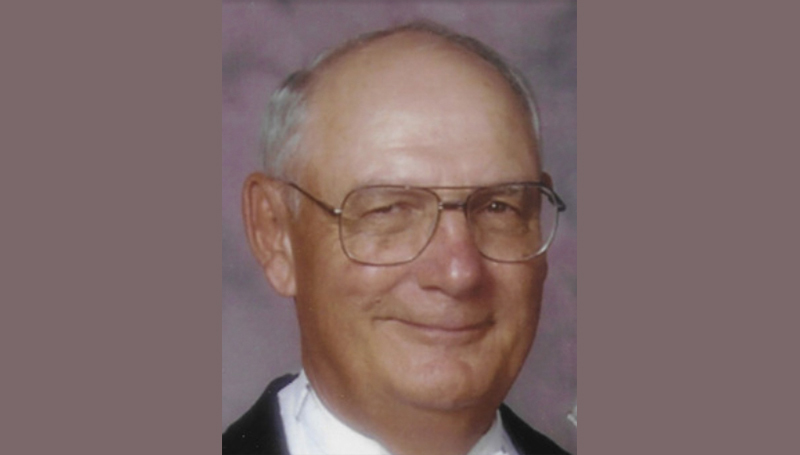 Dr. Wayne A. Harrell, 84, of Joplin, passed away on Nov. 11 following an illness. Harrell was born on March 22, 1933, in Kearney, Neb. He served in the United States Army and was a veteran of the Korean War. He graduated from Wichita High School East. He received his B.S. and M.S. degrees from Wichita State University and his Ed.D. from the University of Northern Colorado. A music educator, he retired from Missouri Southern in 1995 after 25 years of teaching. He performed, taught and played golf every day up until his illness. He was formerly a member of the Wichita Symphony, the Springfield Symphony and the MSSU Symphony. He was a member of MMEA, MENC, The International Horn Society, and the Lionbackers. This fall, he was inducted into the MSSU Athletic Hall of Fame. A memorial service was held Nov. 14 at First United Methodist Church. Memorial contributions may be given to the church in care of Mason-Woodard Mortuary.